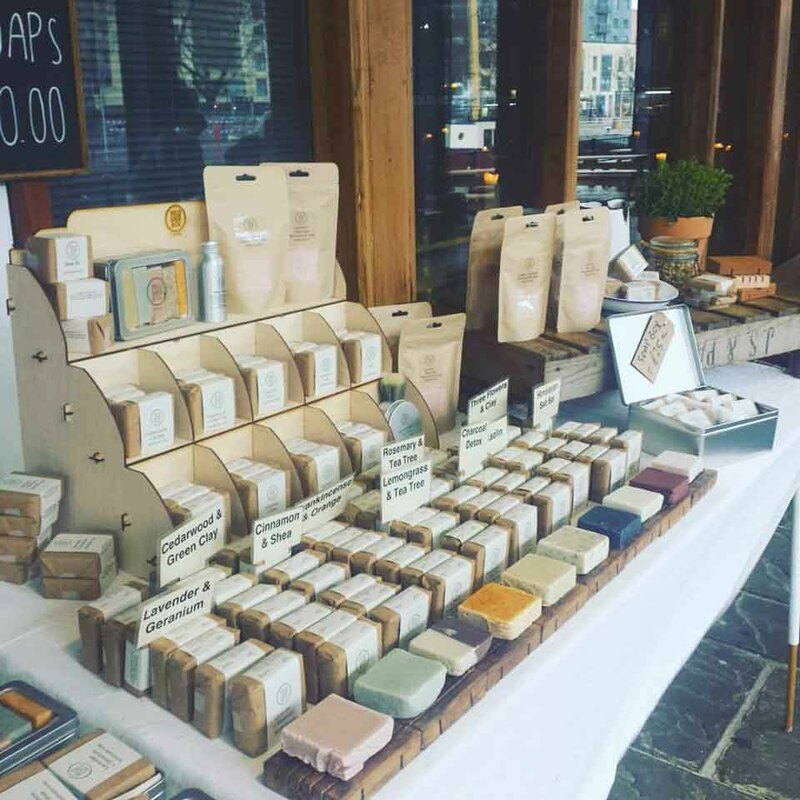 Wild Sage & Co is a small family run business that uses traditional methods to make luxuriously natural and skin soothing soaps and balms. They believe in the beauty of simplicity and the quality of honestly good traditional products. Their handcrafted skin care is made with 100% natural ingredients.